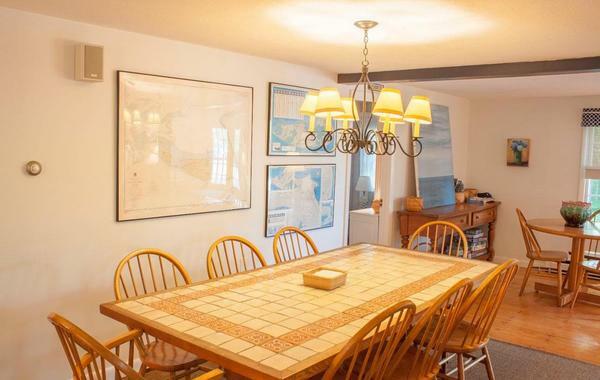 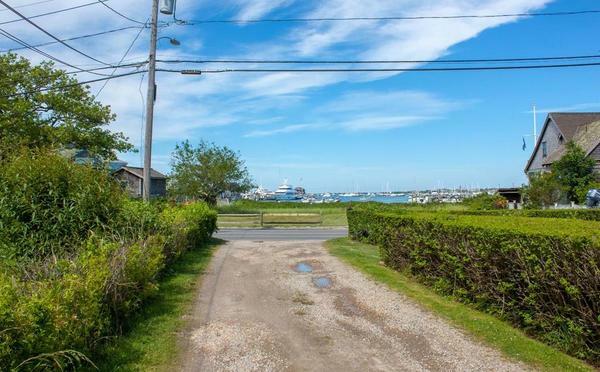 Tucked away off Washington Street, with close proximity to Town and 400 feet from the harbor, this rental boasts privacy and all that downtown has to offer! 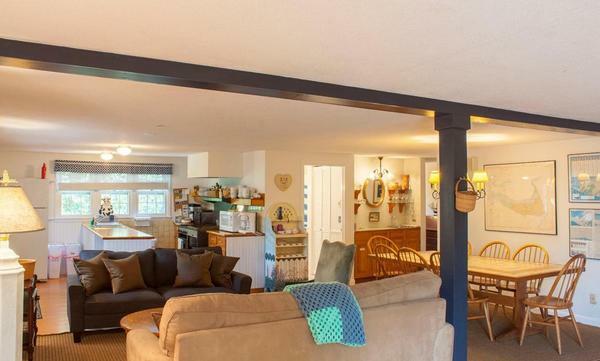 Enjoy the expansive decks, with plenty of room for grilling and outdoor entertaining or relax on the widow’s walk with views of the harbor and docks. 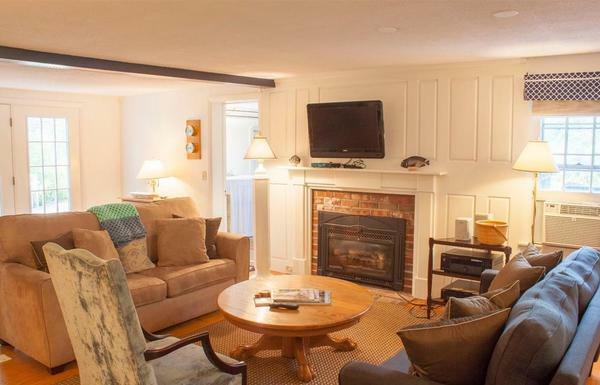 First Floor:The first floor offers an open concept kitchen, living and dining room with a fireplace and wet bar. 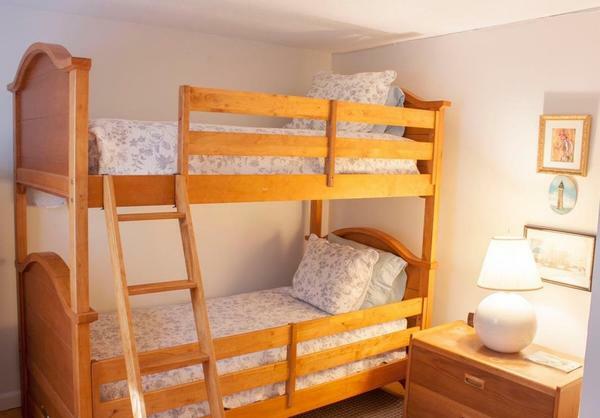 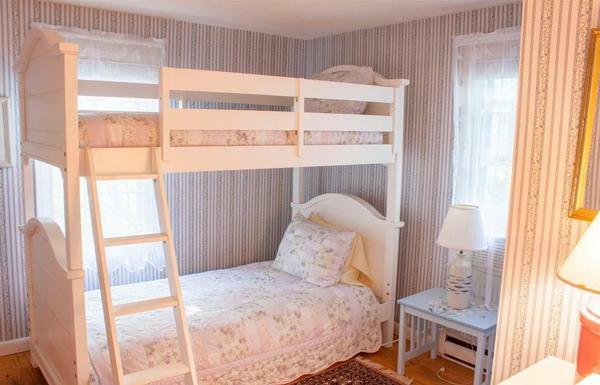 A queen bedroom and two rooms with twin bunk beds share a full bathroom. 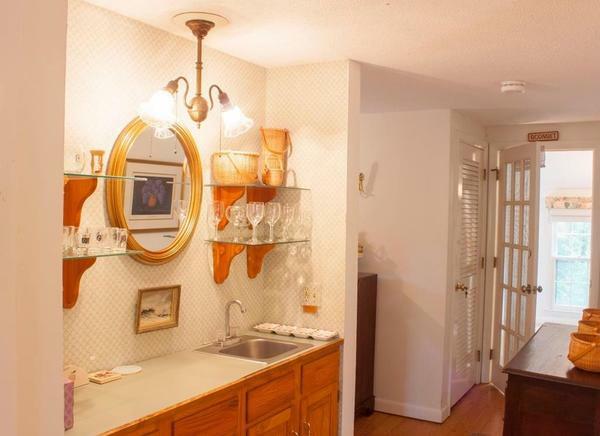 The laundry room is also located on this floor. 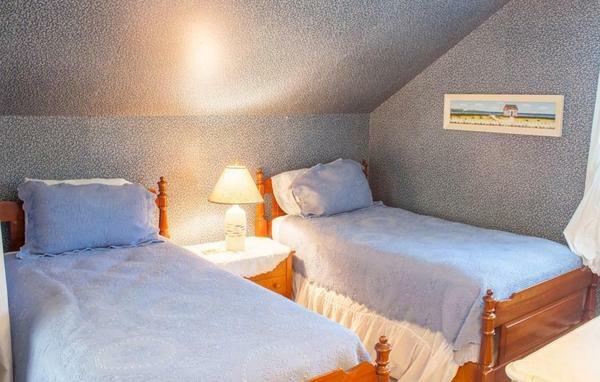 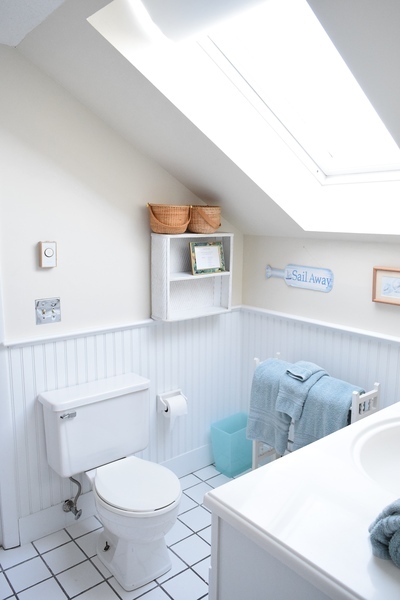 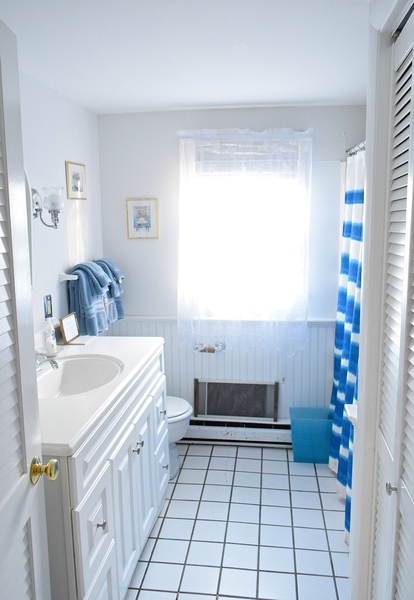 Second Floor:On the second floor, the master bedroom has a skylight and private bathroom, and two additional bedrooms share a sizable bathroom. 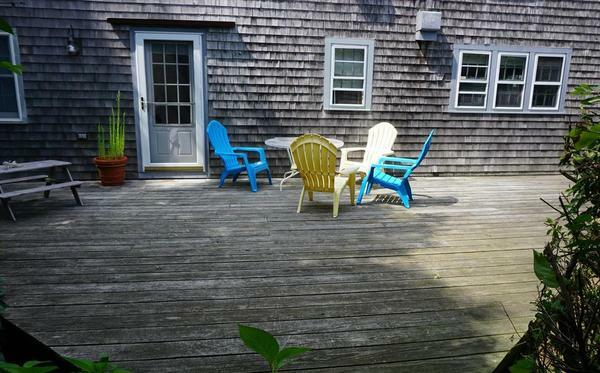 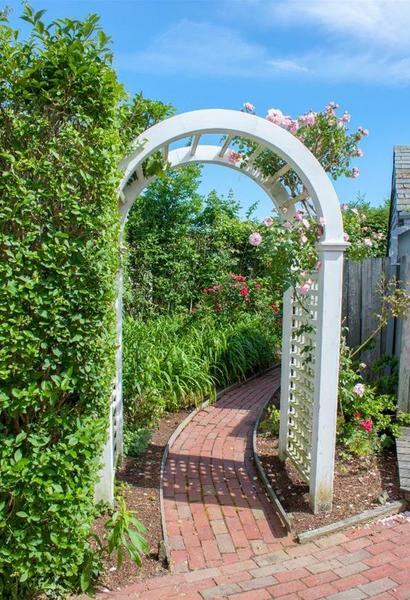 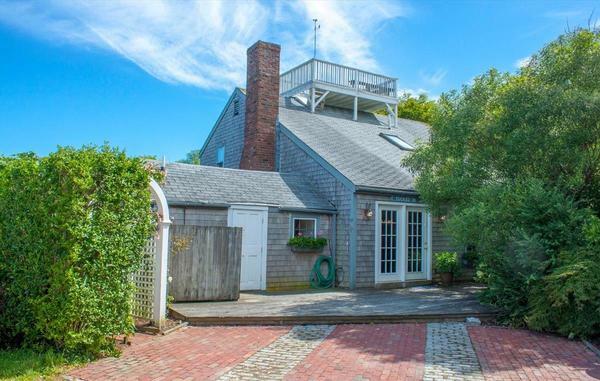 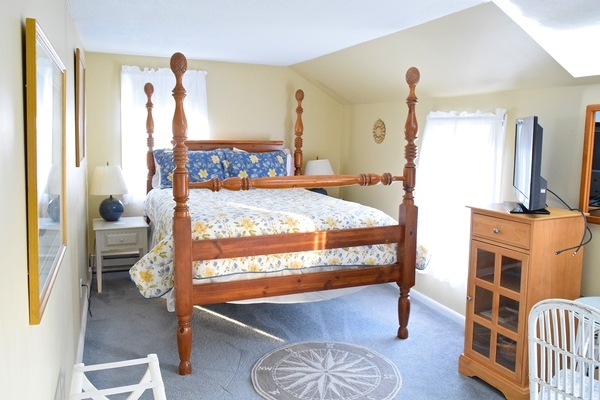 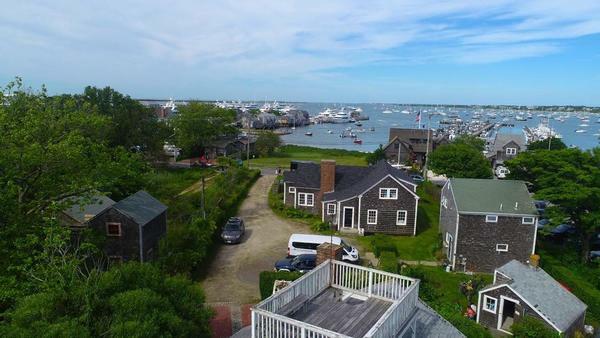 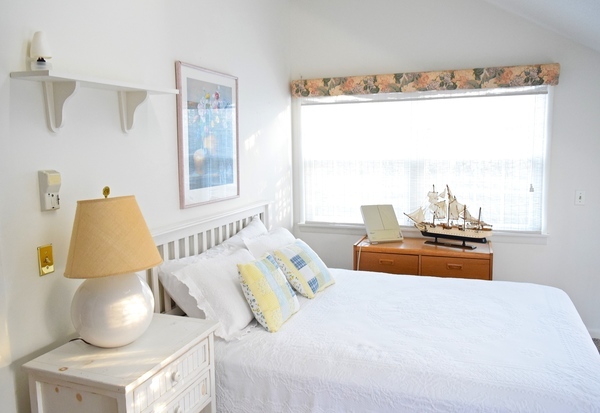 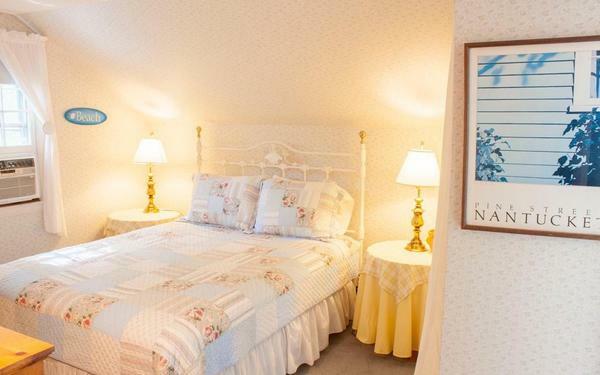 There is also stair access to the widow’s walk offering views of Nantucket Harbor and Town.